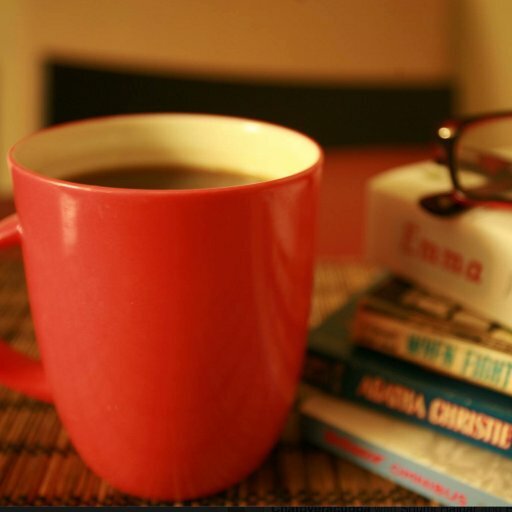 Always lovely to be published on chatoveracuppa, a story blog that hosts writers of every genre. 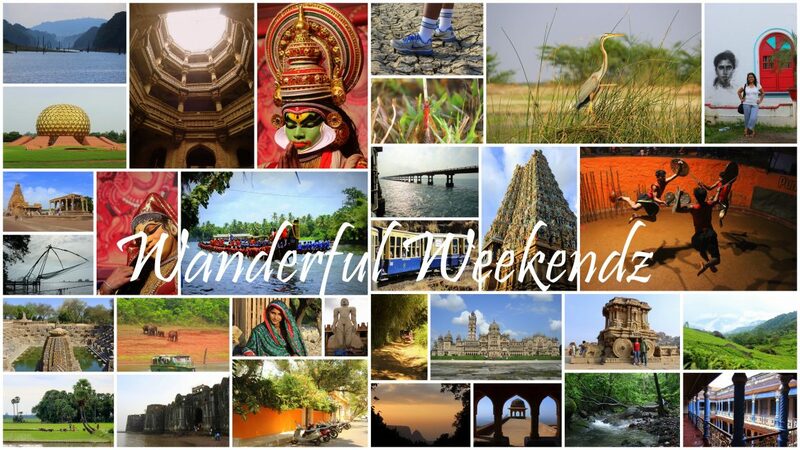 Do stop by to check out this photo blog on temples as part of their #TravelFriday series. via A Temple Story : A Photo Blog — Grab a cuppa, tell a story or listen to one.